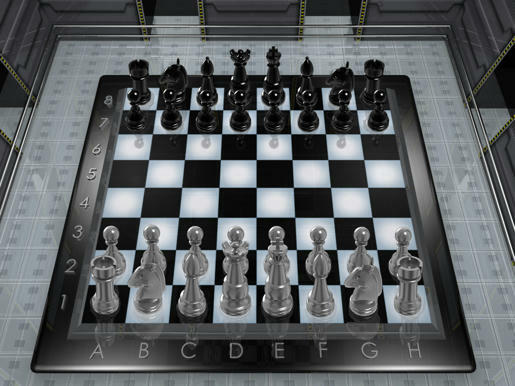 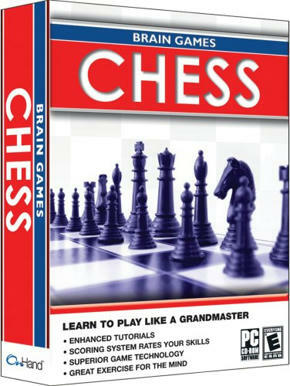 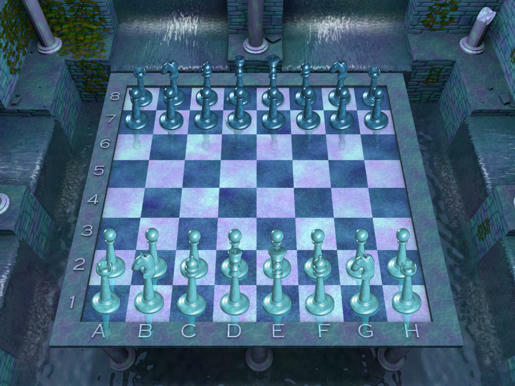 Brain Games Chess is designed to challenge you and help improve your skills. 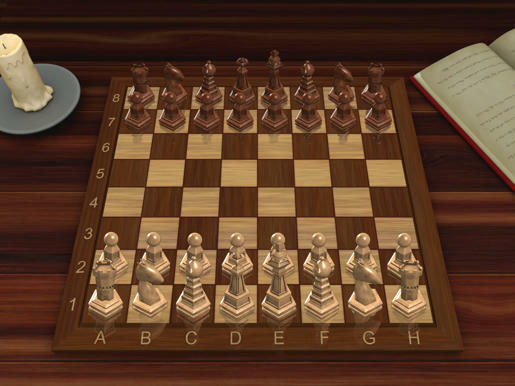 The unique Scoring System takes into account your opponent, your speed, how often you undo a move and how many hints you ask for, which provides a more precise picture of your chess playing abilities and helps increase your skills. 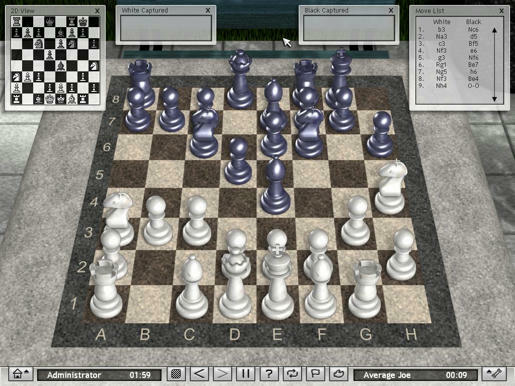 The game will also suggest your next opponent to always make sure you are being challenged.